Comment: I need a temporary freestanding wall built to divide a studio space. The wallâs dimensions are 5â x 7â x 3-4â thick. I want it built with cheap but sturdy materials. I want the wall stud covered with thin plywood because I intend to use it to hang light weight pictures and I donât want to be bothered with finding the wall stud through drywall. Comment: Townhouse is 16 years old, windows will not stay up. 5 windows need repaired. Comment: The windows on side of the house Need to be caulked. Rockville Carpenters are rated 4.76 out of 5 based on 2,430 reviews of 56 pros. 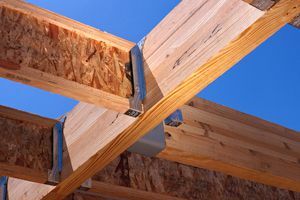 Not Looking for Carpenters Contractors in Rockville, MD?